We all have that child in our lives that lives and breathes sports. When looking at gift giving Sports Illustrated Kids All-Star Activity Book is the perfect gift that will keep that kid entertained for hours. Featuring 118 pages of full color activities such as crosswords, connect the dots and word searches this book is packed with fun. I love having activity books like this on hand for when we are waiting at the doctors office or at a restaurant. It is the perfect entertainment that also doubles as quiet time. 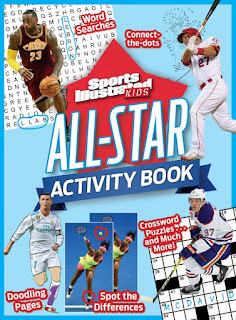 So much more than a standard activity book, the SIK All-Star Activity Book features profiles of favorite athletes and cool facts right from the pages of Sports Illustrated Kids magazine. All the sports kids love are included here—soccer, baseball, and football, of course, but also golf, swimming, tennis, gymnastics, skating, and more! 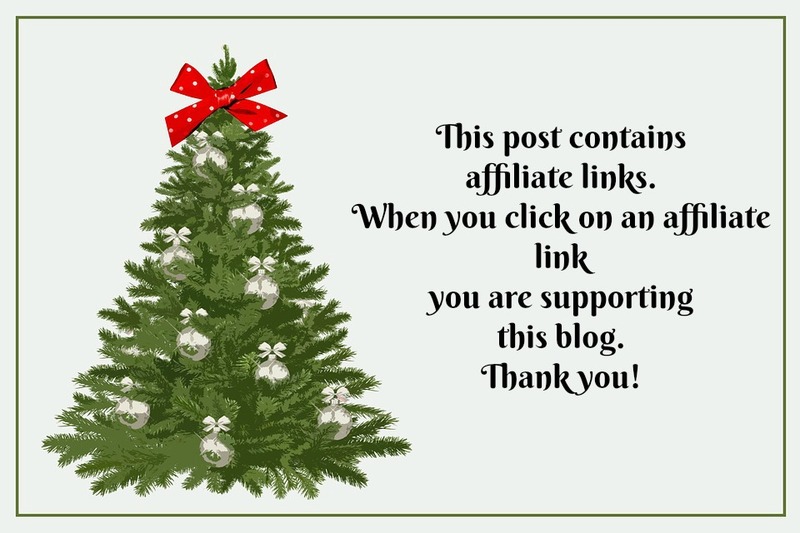 You can find fun activity sheets here! I love to watch soccer. I enjoy watching NFL football! I like to watch wrestling. I like to watch hockey.